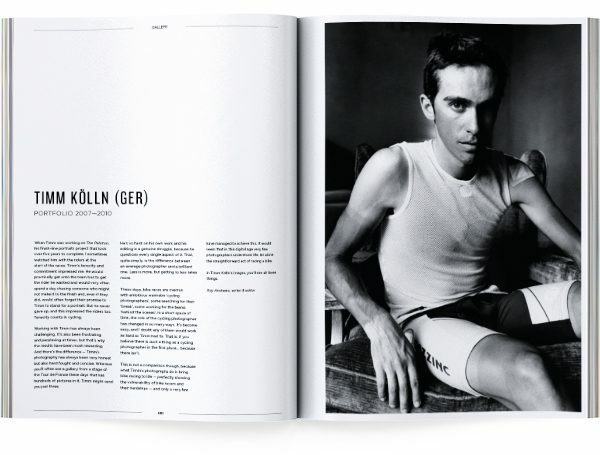 Soigneur Cycling Journal 16 was published in November 2016 and distributed worldwide. 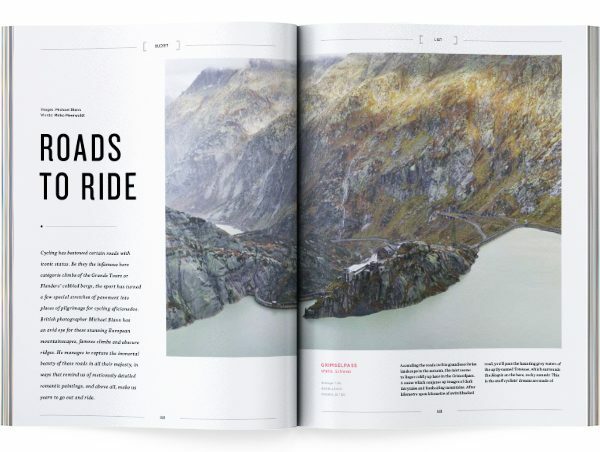 The cover shot is by Michael Blann and features the Passo di Gavia, Italy. 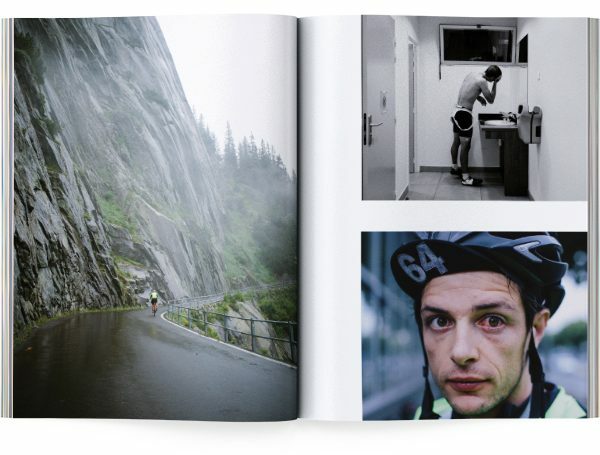 This is our second publication in 2016, consisting of 208 pages filled with stories and pictures that express our love of cycling. 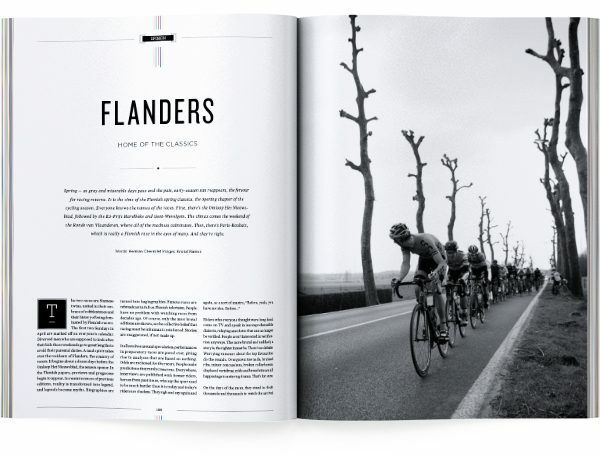 Your can order your copy of Soigneur Cycling Journal 16 through our webshop, or get Soigneur at your local book/bike store.